To ensure the best quality, we only use the best and name brand products in all services we do here. 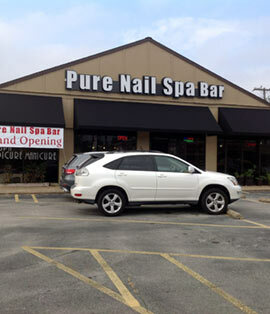 Our highly trained technicians will go above and beyond to make your nails and feet happy. Our top priority is sanitation and cleanliness, we use hospital-grade sterilization for our tools and instruments after each use. You can feel safe and have a peace of mind coming here.